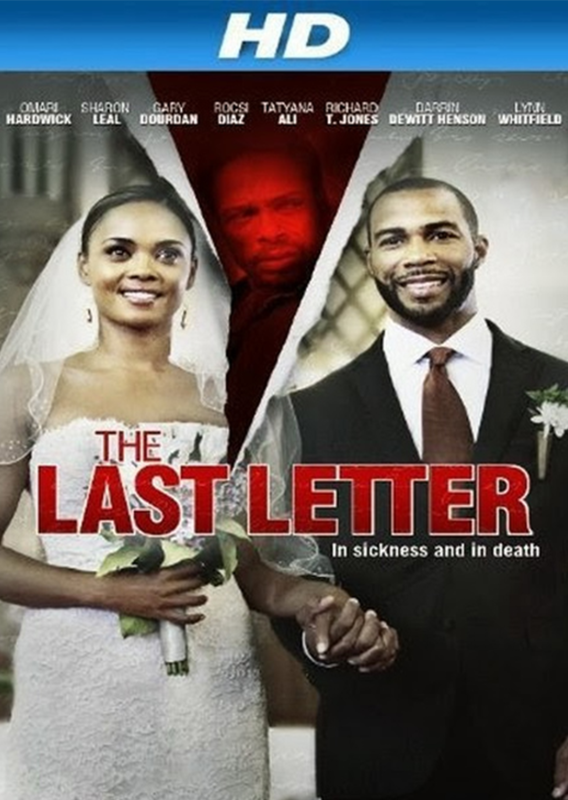 Sharon Leal and Omari Hardwick head an all-star cast in this twisted, psychological thriller as newlyweds Catherine and Michael. The couple’s marriage is threatened by Michael’s disapproving mother (Lynn Whitfield) and Catherine’s own terrifying secret: a crippling sleep disorder that blurs nightmare and reality. When a terrifying incident from her past returns to haunt her, she turns to her foster brother and closest confidant, George (Gary Dourdan), who vows they will stick together…no matter what! Richard T. Jones, Tatyana Ali and Bill Cobbs costar in this suspenseful shocker from award-winning writer-director Paul D. Hannah.